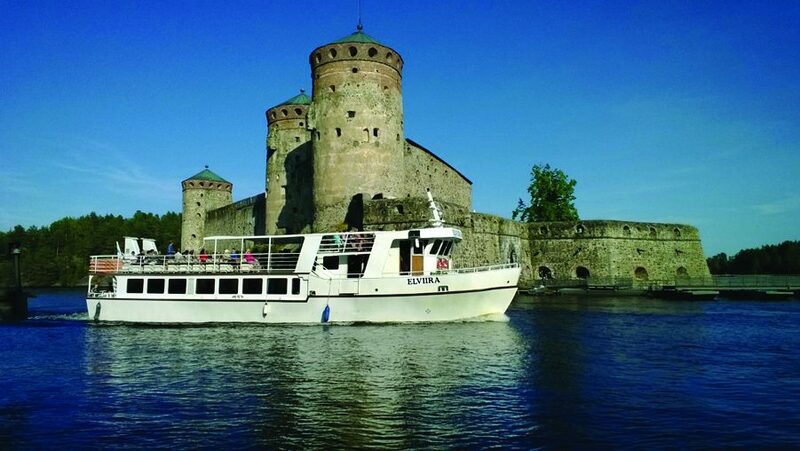 Scenic tour cruise on m/s Elviira takes you past the Olavinlinna Castle from a close vicinity, and shows you the beautiful archipelago with a number of Finnish summer cottages and saunas. 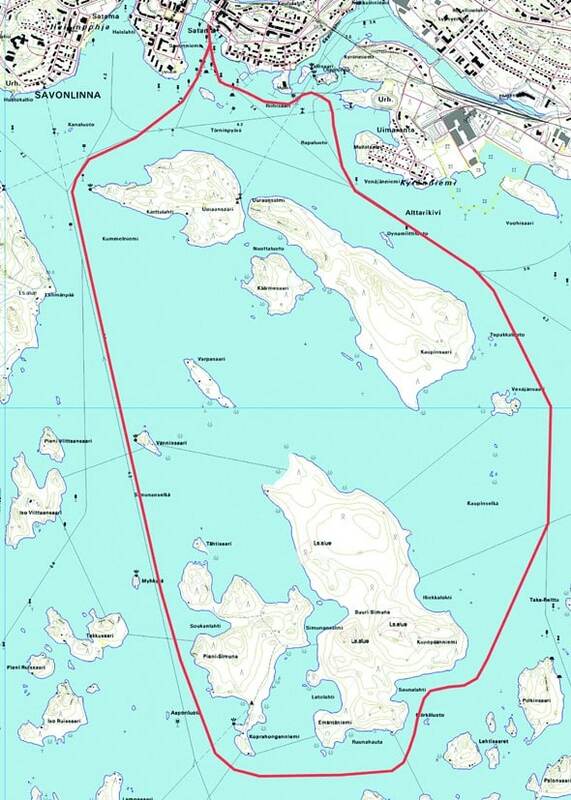 Maybe you'll see a Saimaa ringed seal also! Guidance is available in Finnish, German and Russian. Café/Bar offer refreshment drinks, beer, sparkling wine, alcohol, coffee. The restaurant on board offers you delicious food made of local fish. There is free WiFi on board. At other times we offer charter cruises on request, so ask for an offer! How about a cruise around the town? Join us a theme cruise?